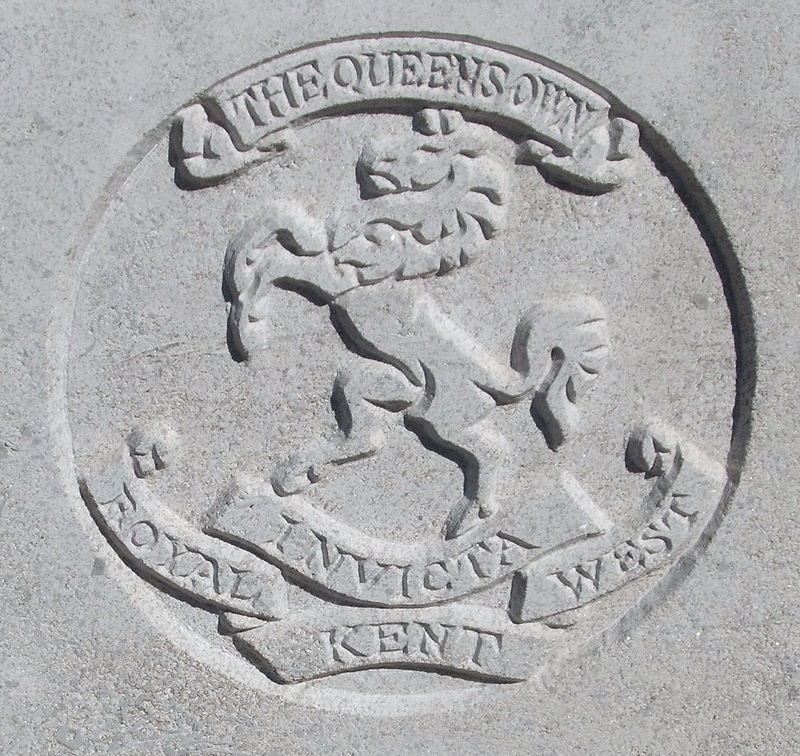 8th Bn, The Queens Own (Royal West Kent Regiment, 72nd Brigade, 24th Division, B.E.F. Next of Kin: Son of John and AliceSummers of the Anchor Inn, Welland; husband of Mrs F E Summers of 28 Rutland Gardens, Harringay, London. Percival Charles SUMMERS was born in Welland on 15th April 1892. He was the son of John and Alice Summers of the Anchor Inn, Welland . He started Welland school on the 30th March 1897. Percy Summers joined originally joined the 17th Lancers, a cavalry regiment, but with the general redundancy of mounted troops during the majority of the First World War, he was transferred to the Queens Regiment, an infantry unit. He did not serve overseas with the 17th Lancers.